Happy Day Farms - Great Success! 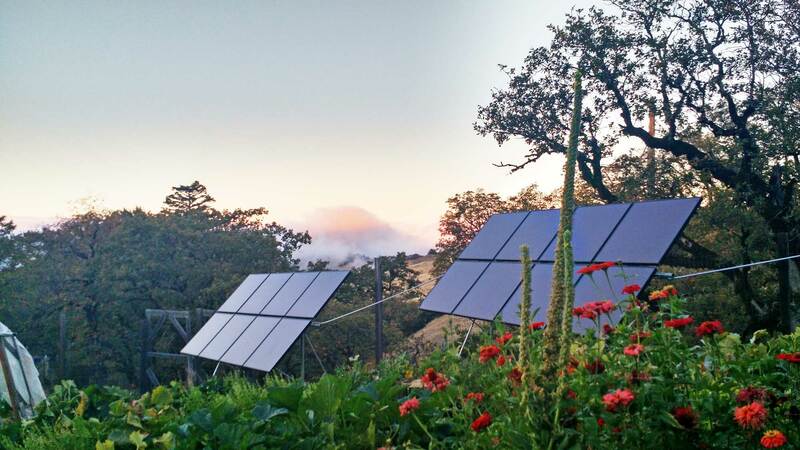 HappyDay Farms is a small, diversified family farm located in the hills of Northern Mendocino County, California. 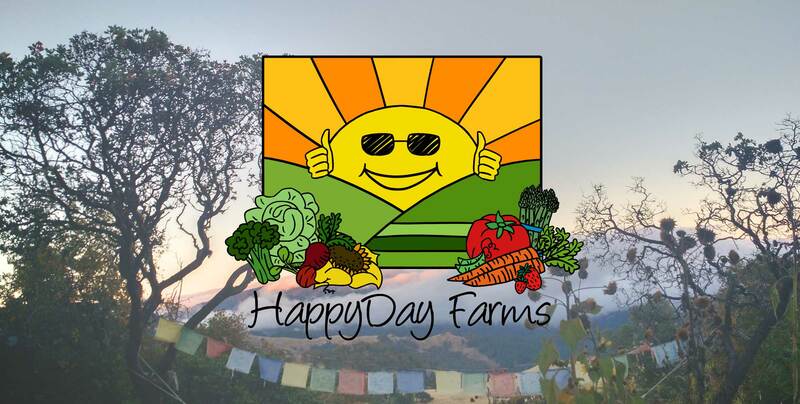 In addition to medicinal Sungrown cannabis, HappyDay Farms grows produce and flowers for our Community Supported Agriculture (CSA) program and local farmers’ markets. 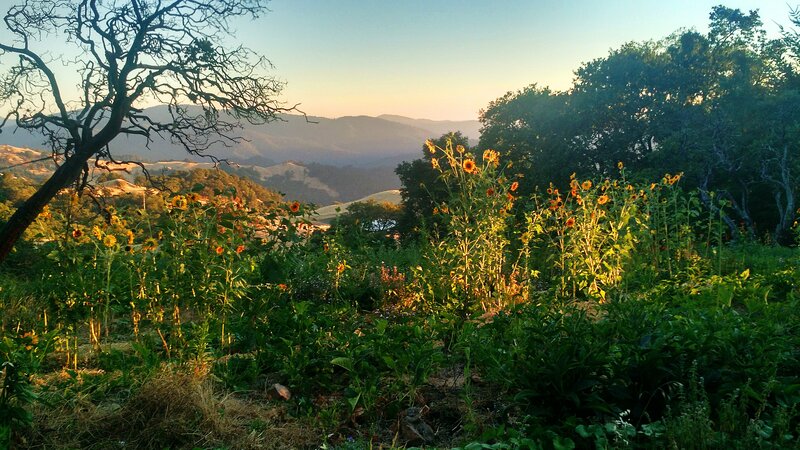 Our unique terroir and microclimate produces small-batch, craft medicinal cannabis products from artisanal, seed-stock varietals. 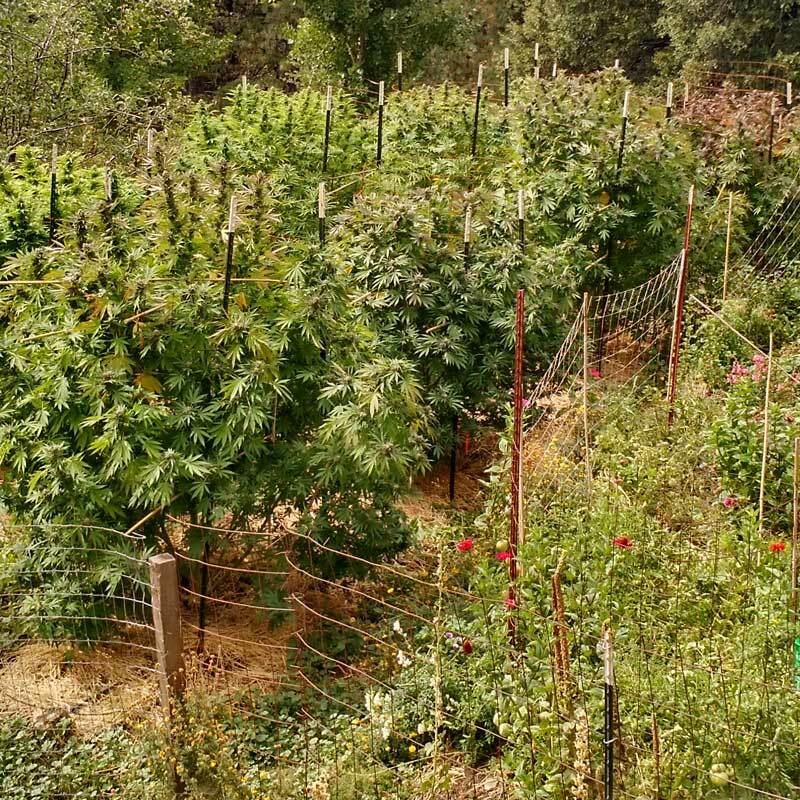 From recipes, and farm news, to updates on the cannabis industry. 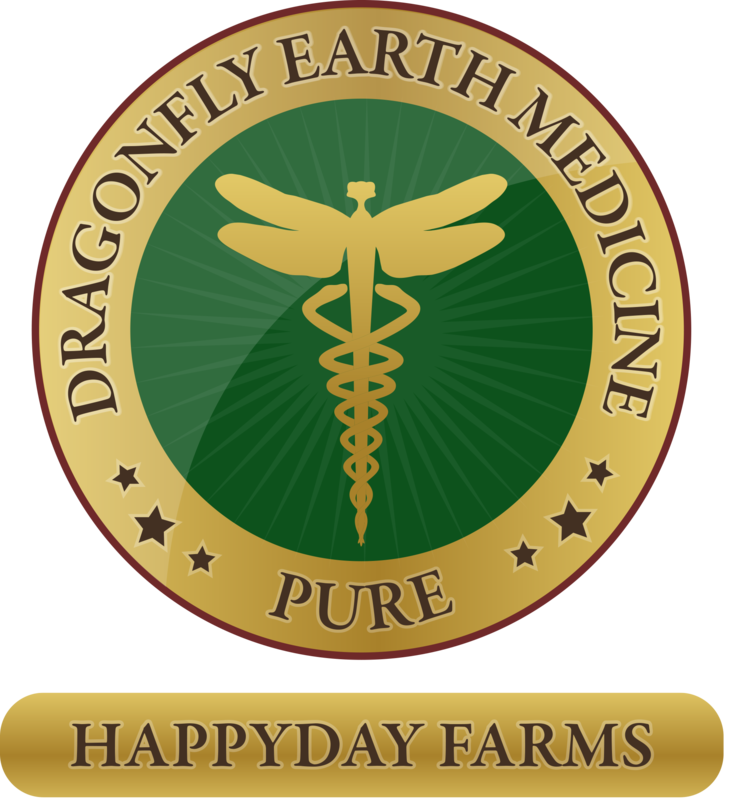 Signup for our newsletter and join HappyDay Farms on our journey. 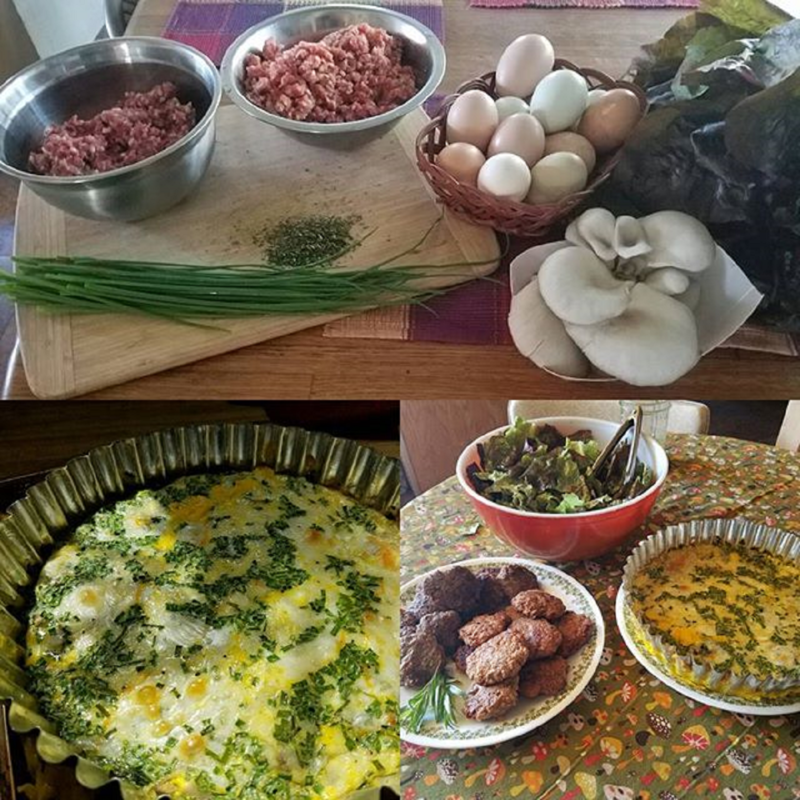 Happy Day Farms provides direct access to local, seasonal, farm-fresh produce, allowing our community to reconnect with the local food supply and producer. Grown with the sun, from seeds that we save. 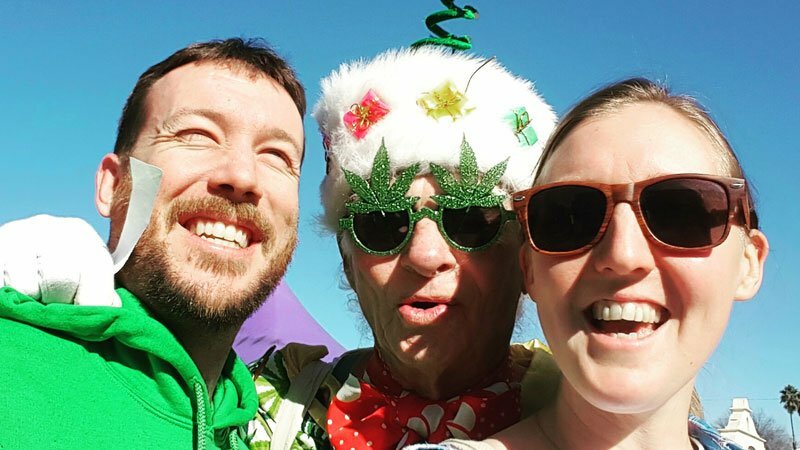 Our cannabis is DEM Pure Certified on a multigenerational farm that focuses on the triple bottom line. 2018 Sign Ups are beginning!!! 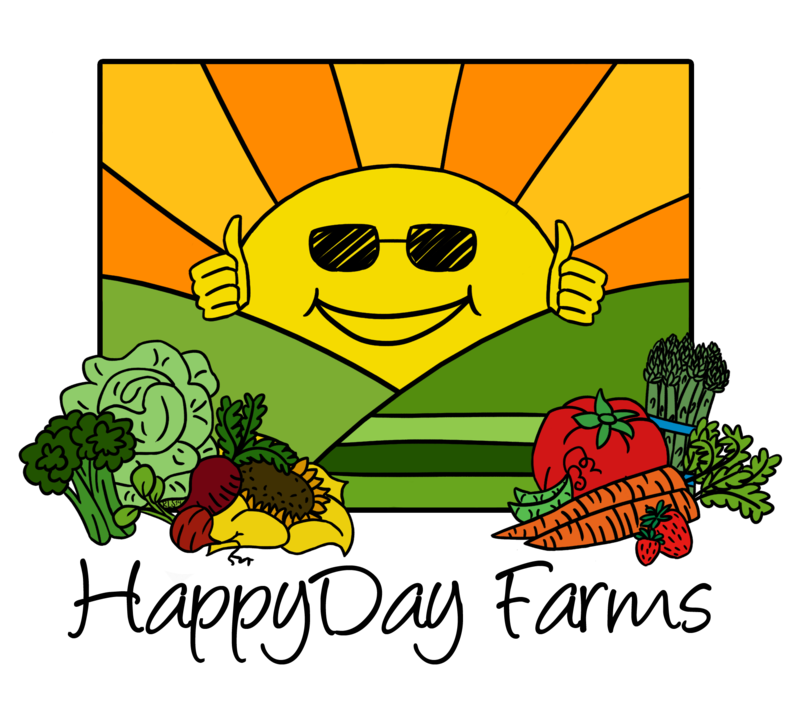 As always we are excited to bring you a wide variety of high quality fresh local food. Our shares will be distributed locally in Laytonville Mondays and on Wednesdays on the Mountain.